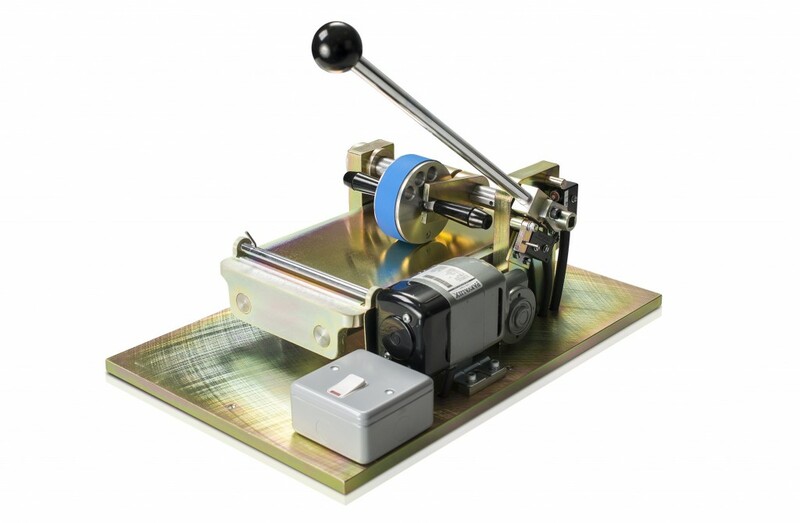 The Duncan Lynch Proof Print Tester and Film Weight Roll Out Machine are designed for the quick preparation of repeatable prints on tin plate, paper or board of comparable quality to those from production offset presses. 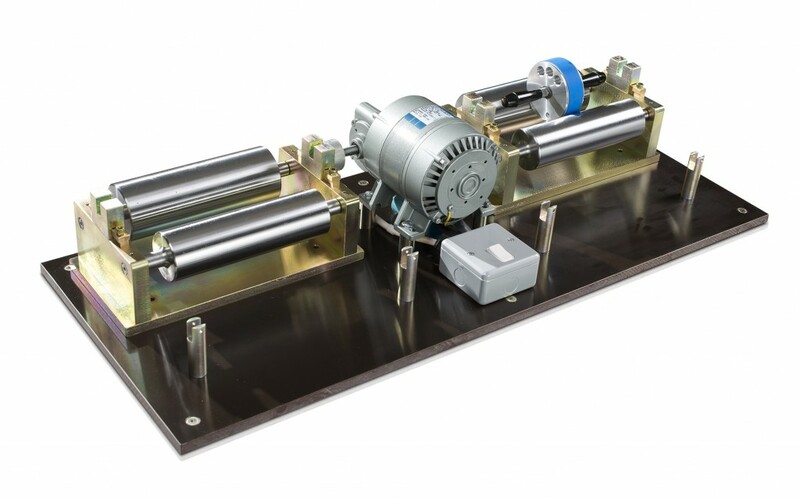 This equipment has been designed by Duncan-Lynch to meet the printing industry’s requirements and is recognised worldwide as an industry standard for testing inks, paints and painting media. For further information or a quotation please contact us.